A graduate from the intensive Massage Therapy program at Algonquin College, Sarah has acquired a passion for massage that allows her to integrate and explore her learned skills. 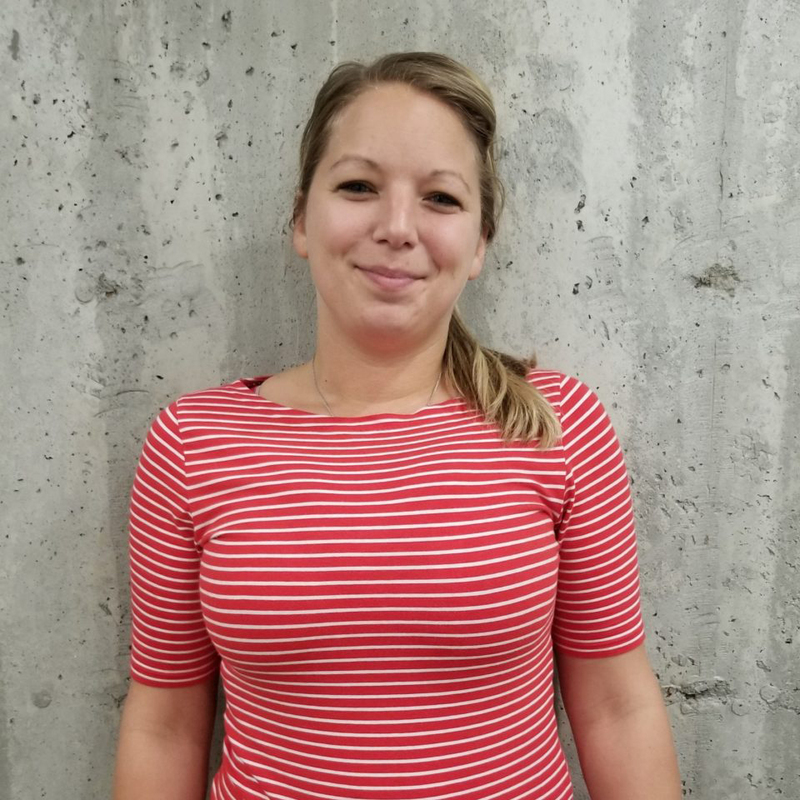 Originally a native of Sudbury, Sarah has been living in the Ottawa area for the past 10 years, during which she completed an undergraduate degree at Ottawa University. Emphasizing both therapeutic and relaxation massage, Sarah utilizes a variety of techniques during her treatments, which include; hydrotherapy, petrissage, stretching, joint mobilization and prescribed exercise rehabilitation. As an athletic individual herself, Sarah understands the importance of performance and the physical stresses placed on an athlete’s body. Sarah utilizes this knowledge and passion for treating sport injuries in her practice, for effective and efficient patient heeling and recovery. In addition to sports injuries, Sarah also enjoys preforming pregnancy massage, working with post stroke victims and providing therapeutic treatment for general muscle soreness and repetitive strain injuries. Her services are offered in English and French. Having studied psychology, Sarah understands the importance between body and mind and she strives to empower and inspire her patients to take an active role in their own lives. Sarah’s commitment to life-long learning will ensure her patients are receiving the best care possible.